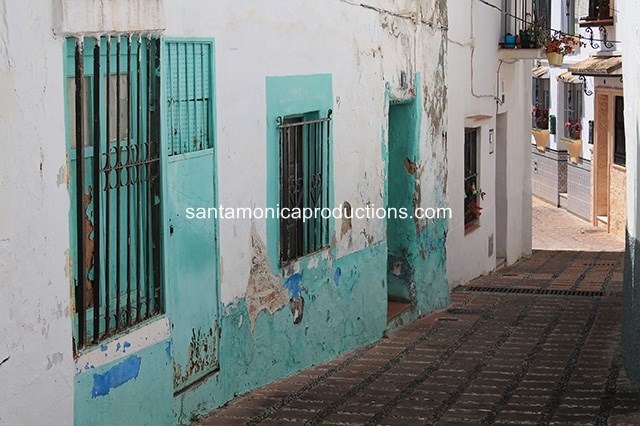 Our location scout Almeria Spain and Almeria location scouts in Southern Spain are the best you can get. 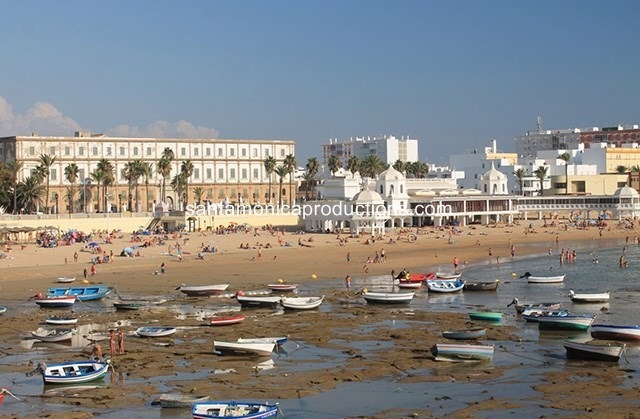 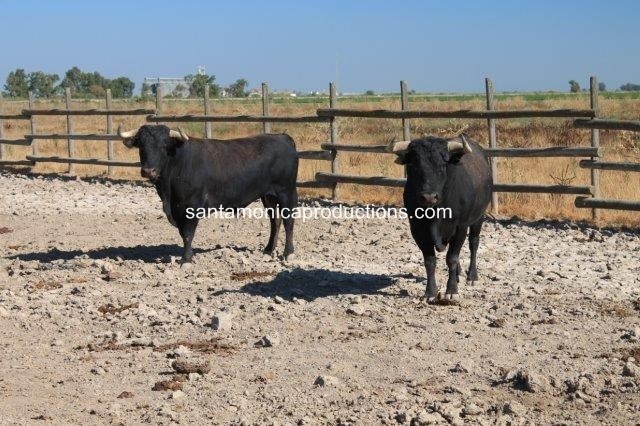 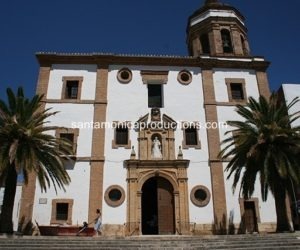 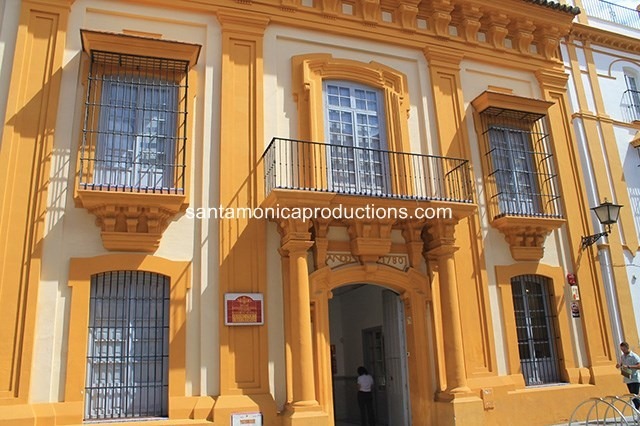 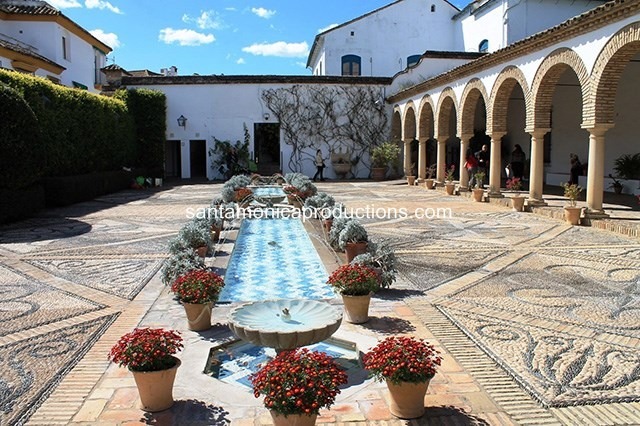 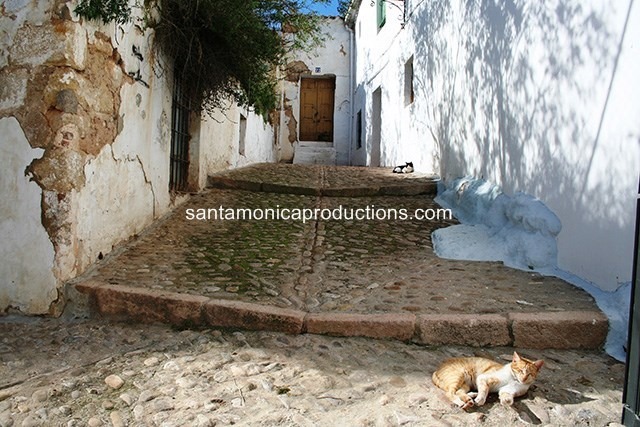 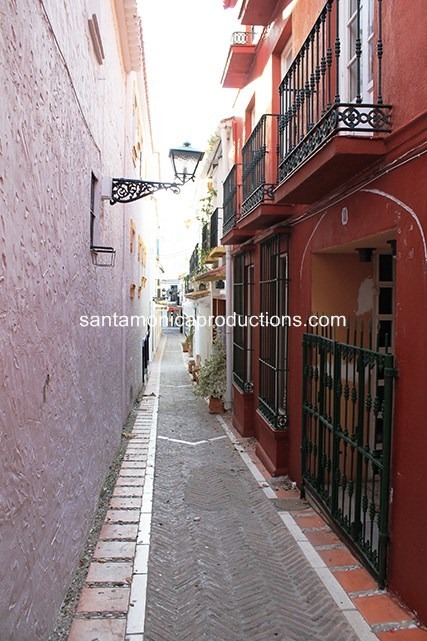 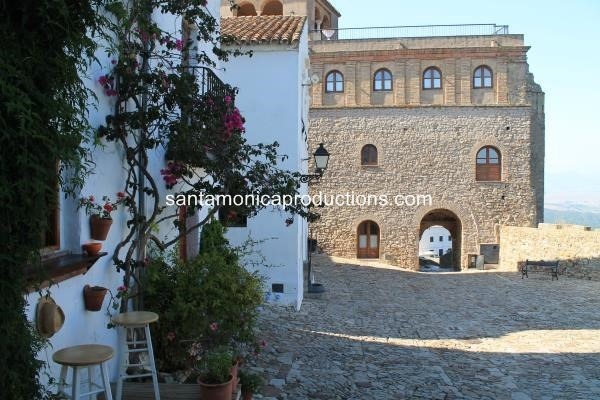 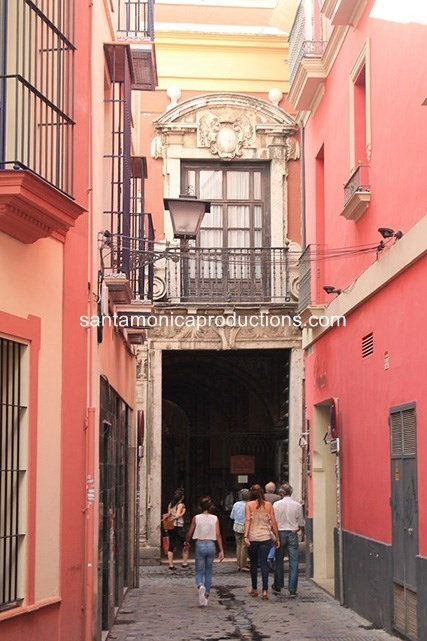 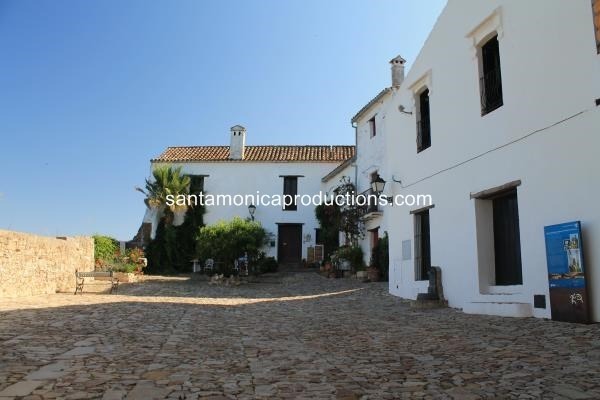 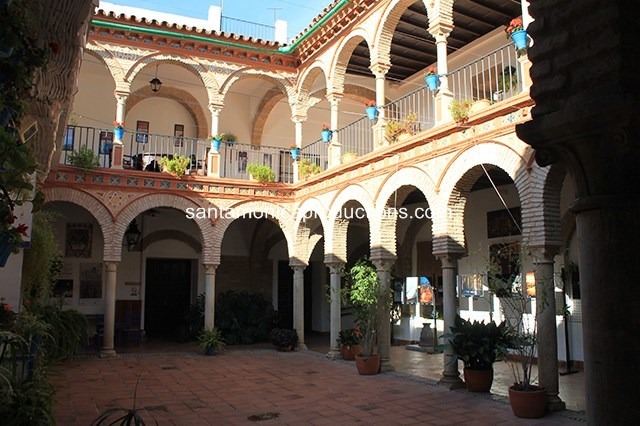 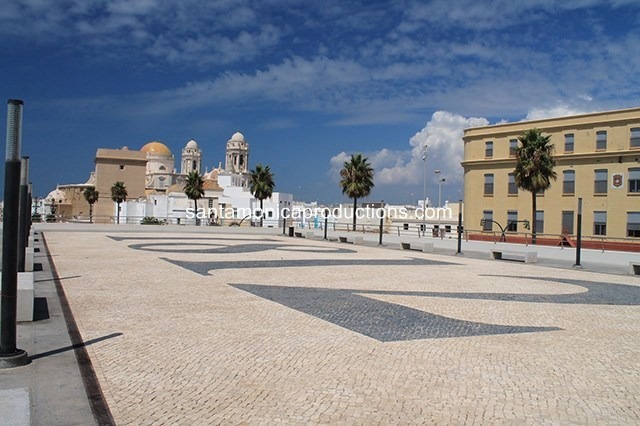 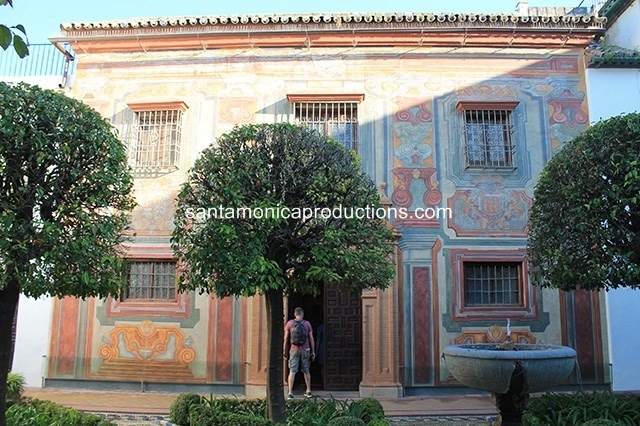 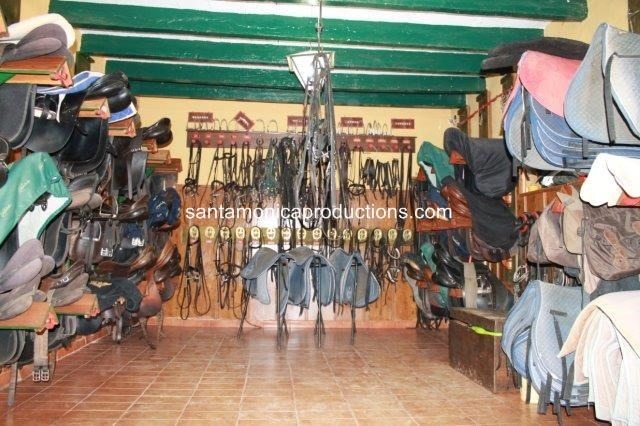 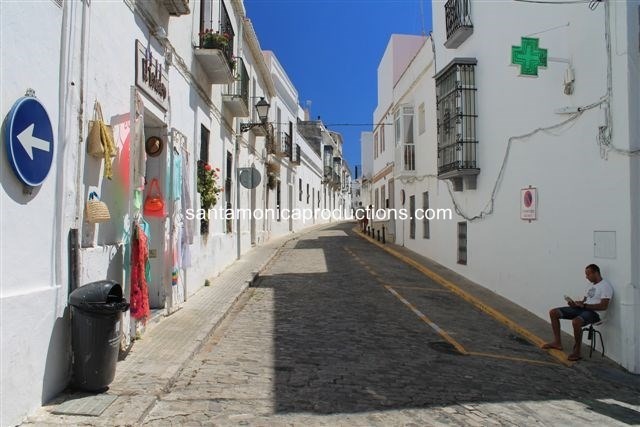 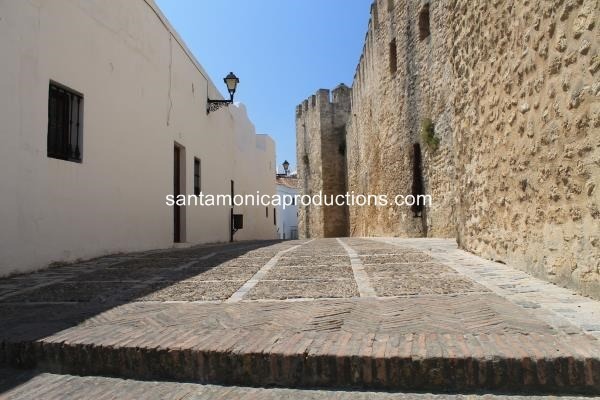 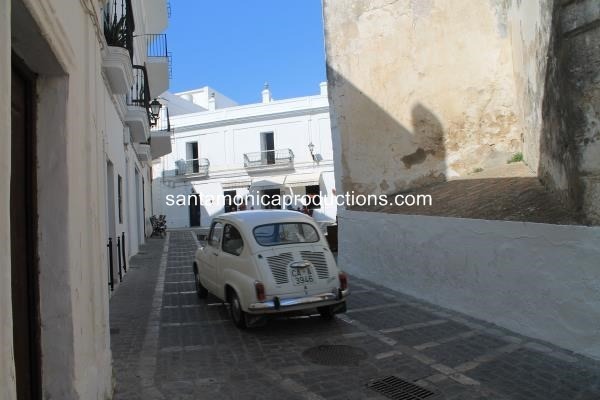 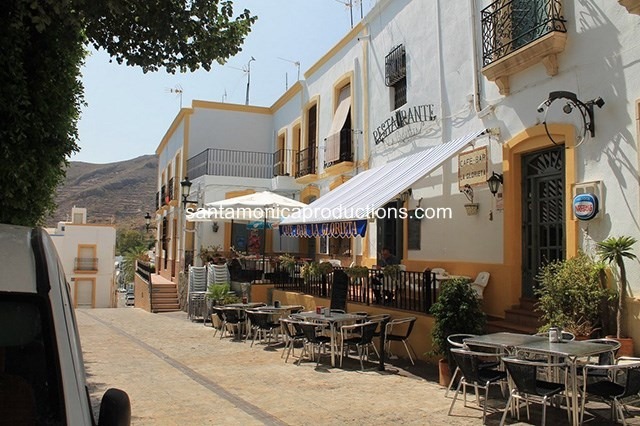 They know the ins and outs of locations for film and photos shoots in Almeria Spain. 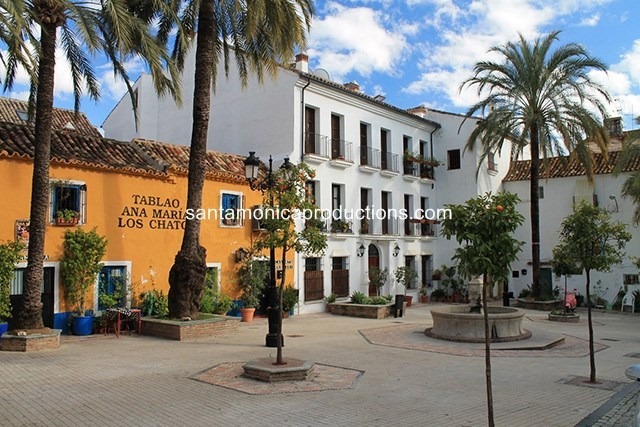 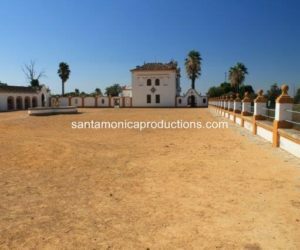 Do you need a desert location in Almeria , western town Almeria the best road locations for a secret car shoot in Spain, modern houses for locations in Marbella,Malaga Spain , or city locations for your next photo and film shoot in Spain ? 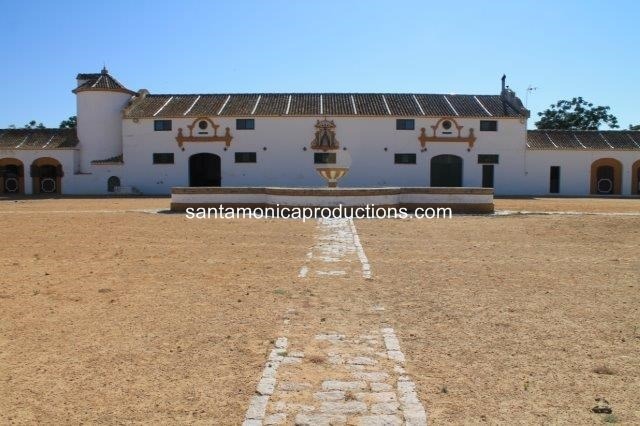 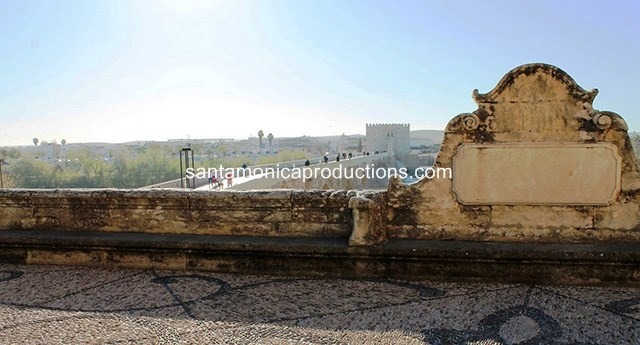 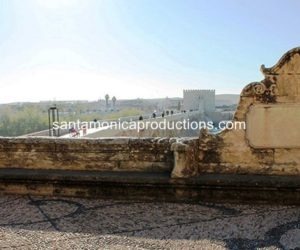 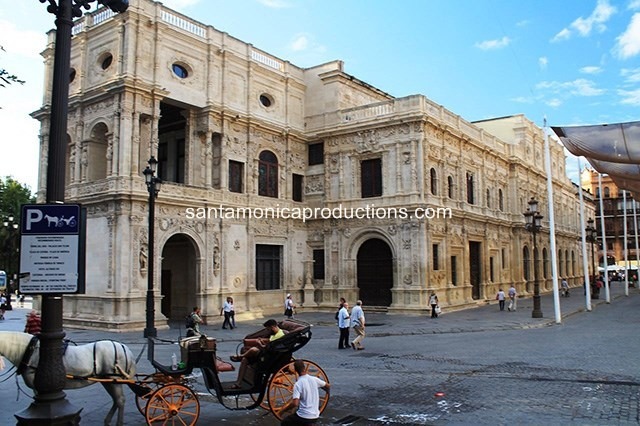 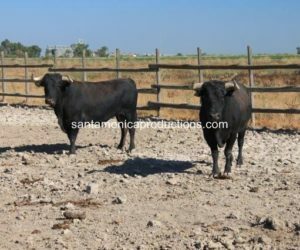 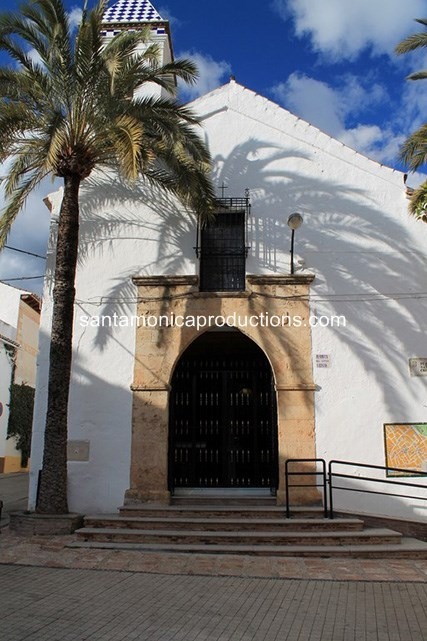 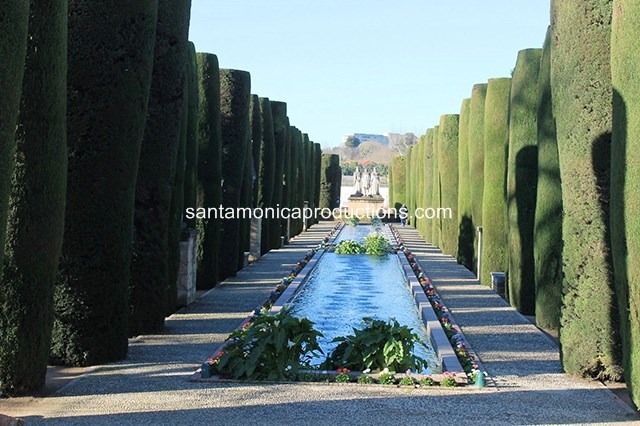 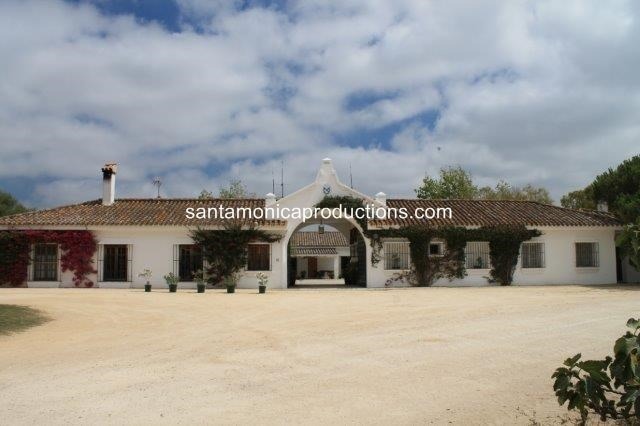 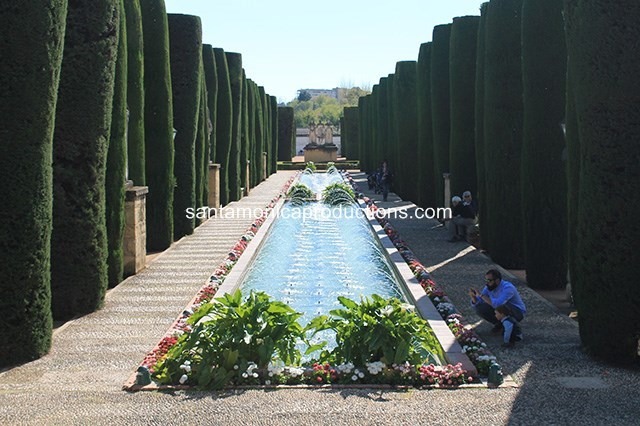 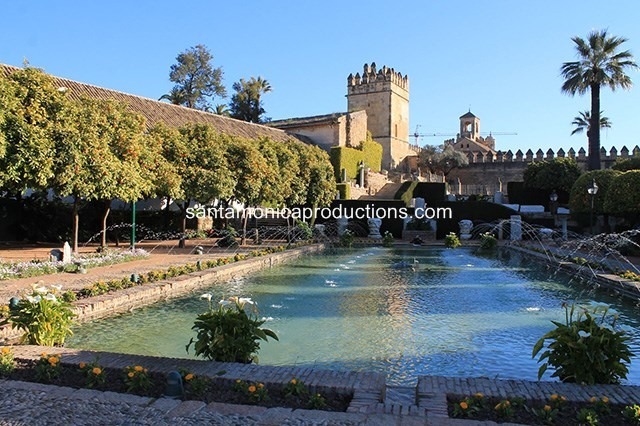 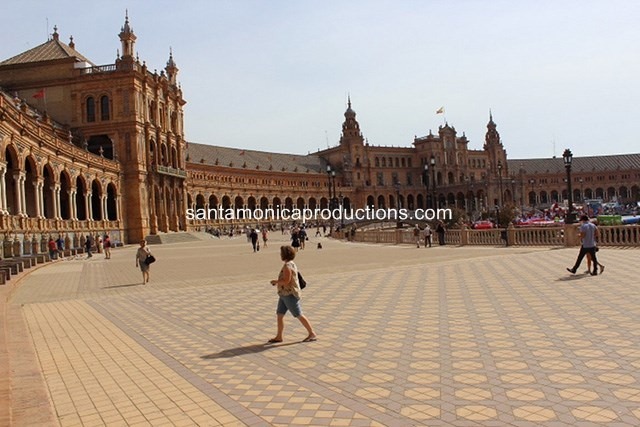 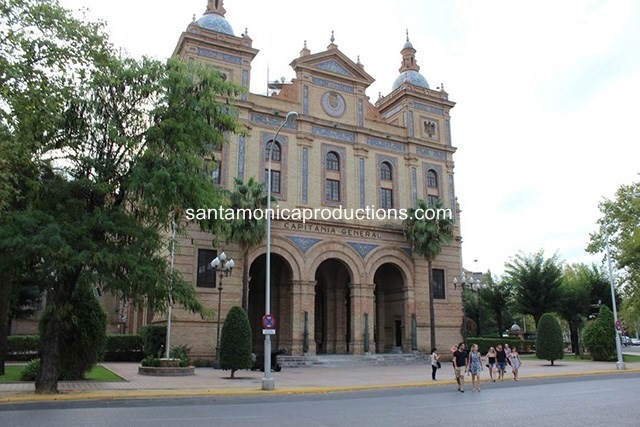 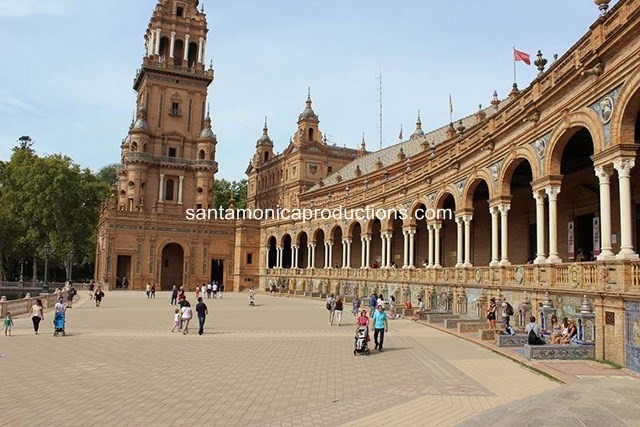 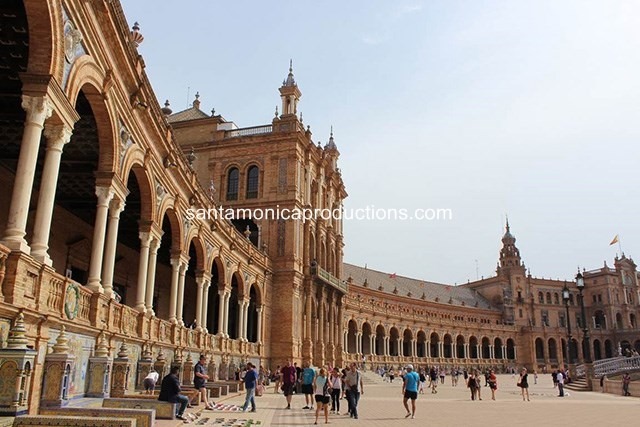 than contact us now – we are your service production company in Spain and Almeria and we have the best location photos and Almeria location scouts for your next film and photo shoot in Almeria Spain. 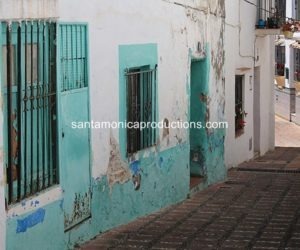 Sometimes you will have a smaller project for a internet viral TV production or a photo production and you only might need a local fixer in Almeria , Spain ? 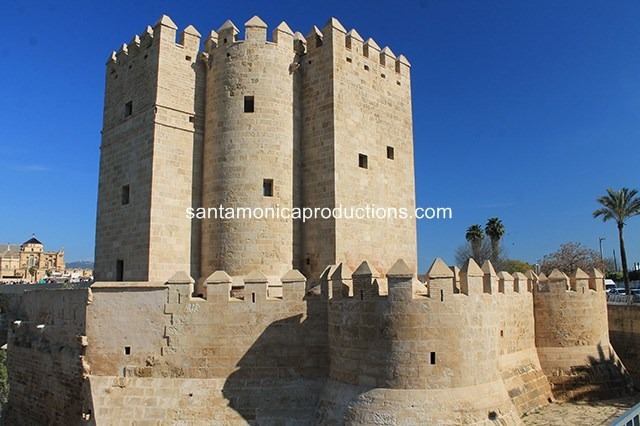 no problem we will supply you with crew for your photo and film shoot in Almeria Spain, with a location scout Almeria Spain , a local fixer in Almeria Spain, a production manager a location manager Almeria Spain for your next photo and film shoot in Almeria ,or a service producer. 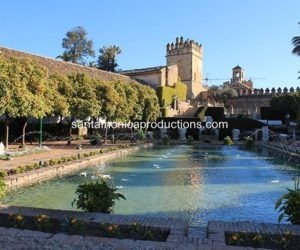 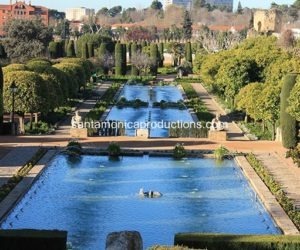 We are service production in Southern Spain we focus on the areas of Almeria , Malaga,Marbella, Seville ,Cadiz Granada , Sierra Nevada, Jaen, Huelva, Cordoba where we have the best locations for your next photo and film shoot in Spain . 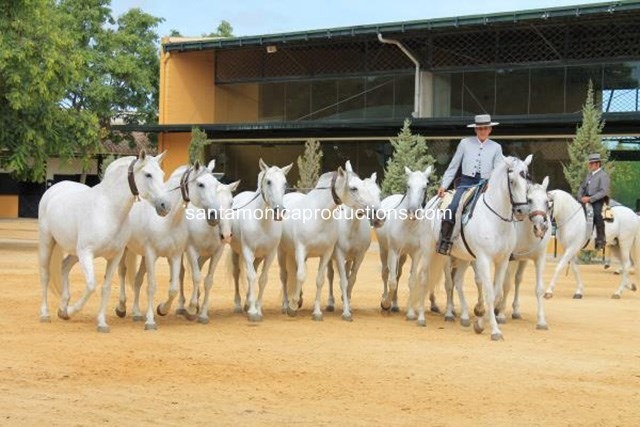 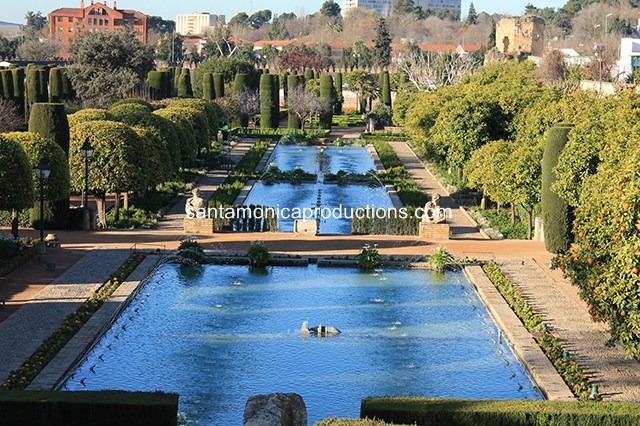 We also produce in Barcelona and the rest of the mainland in Spain. 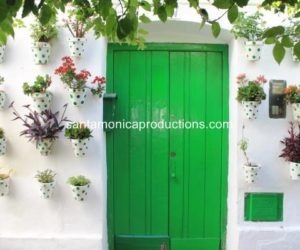 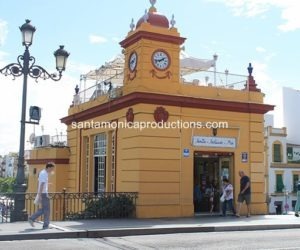 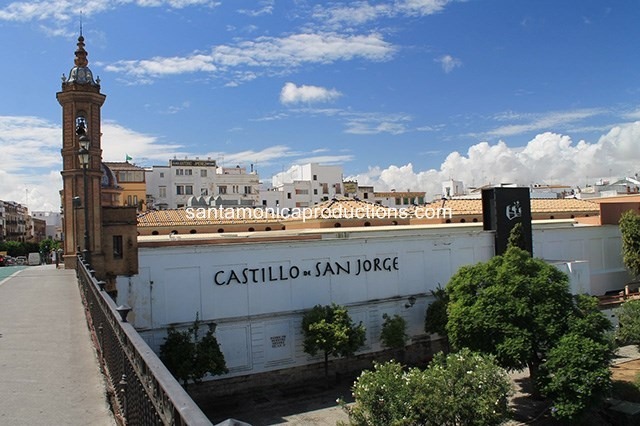 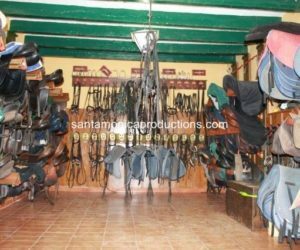 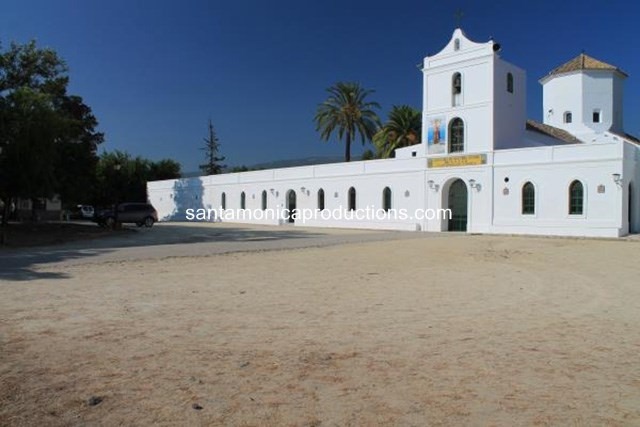 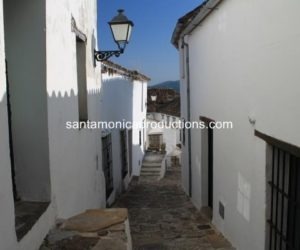 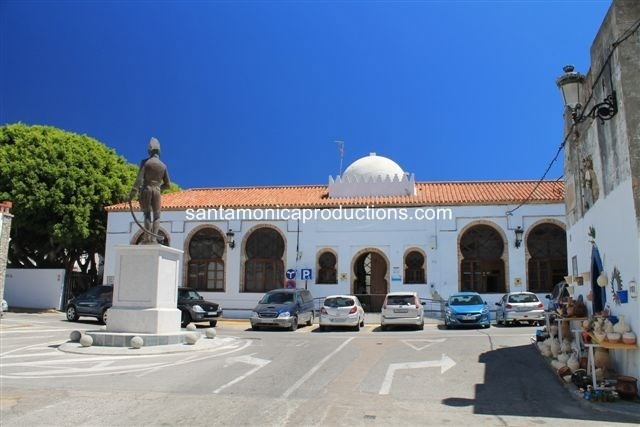 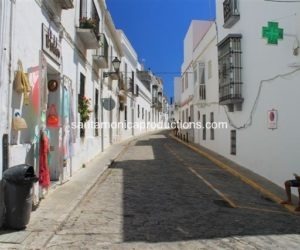 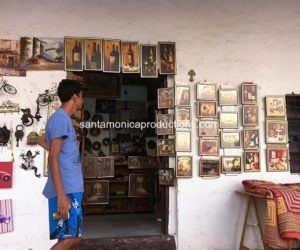 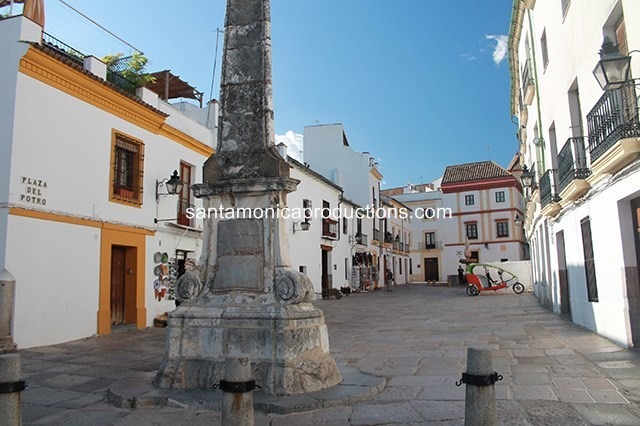 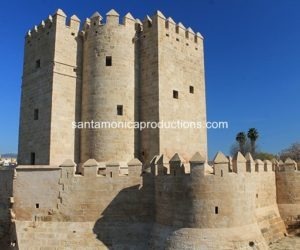 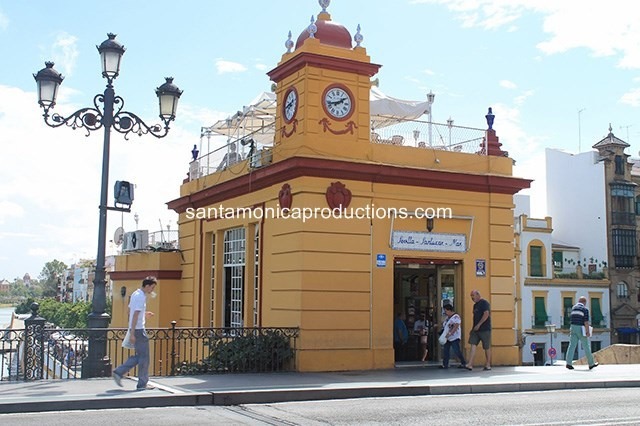 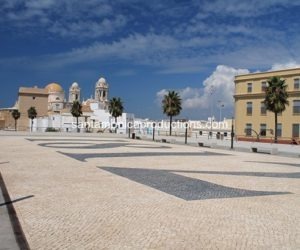 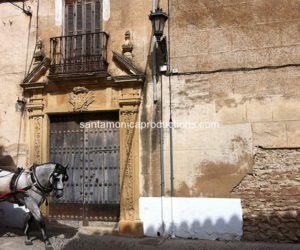 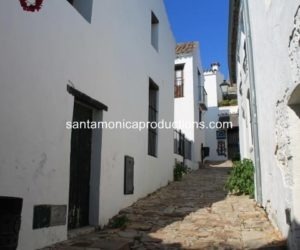 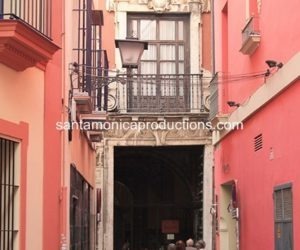 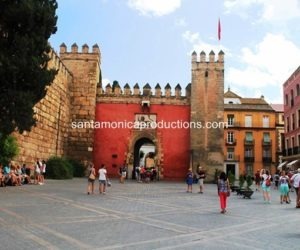 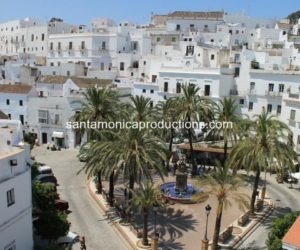 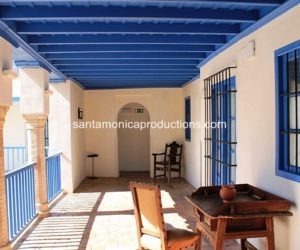 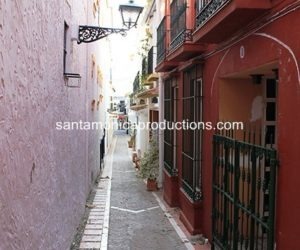 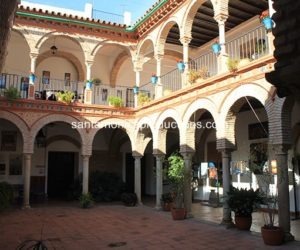 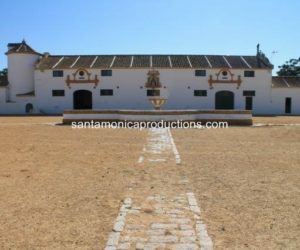 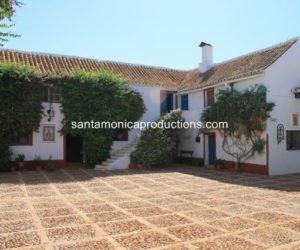 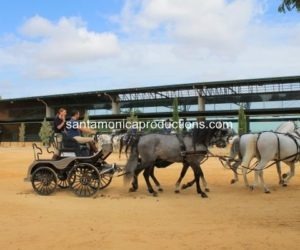 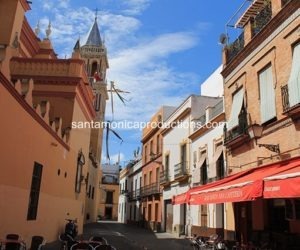 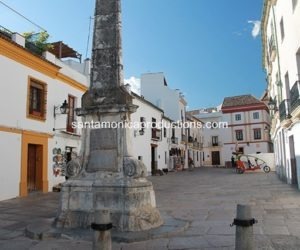 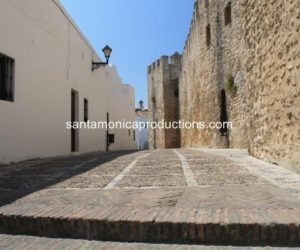 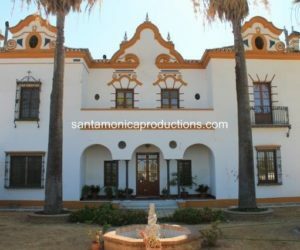 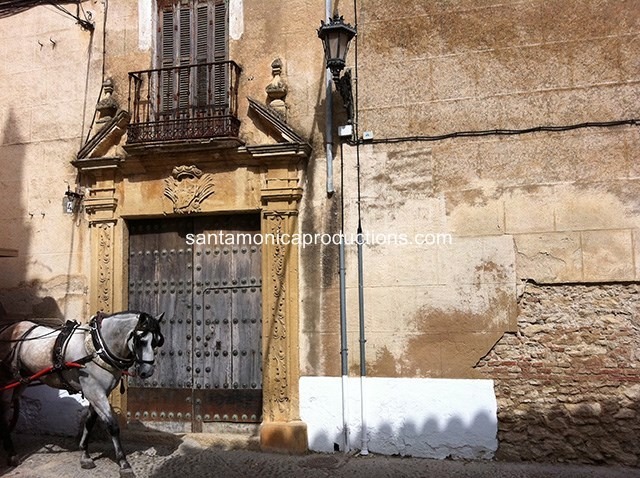 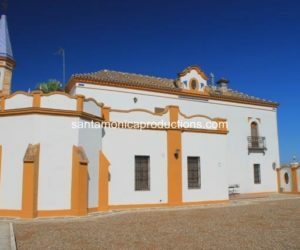 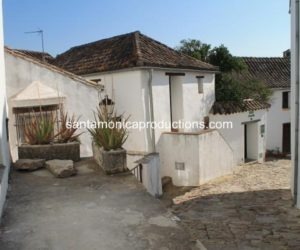 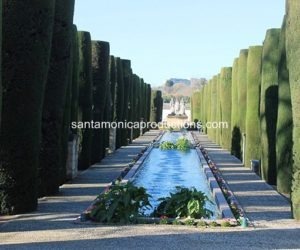 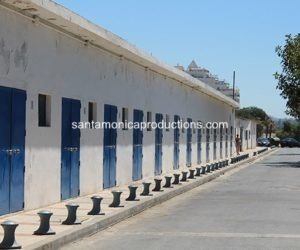 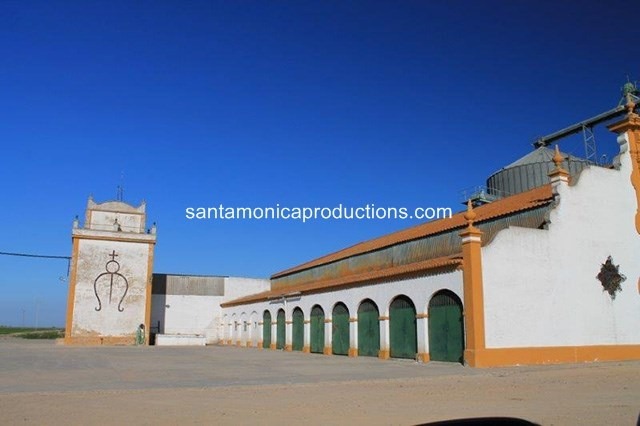 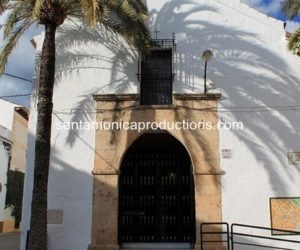 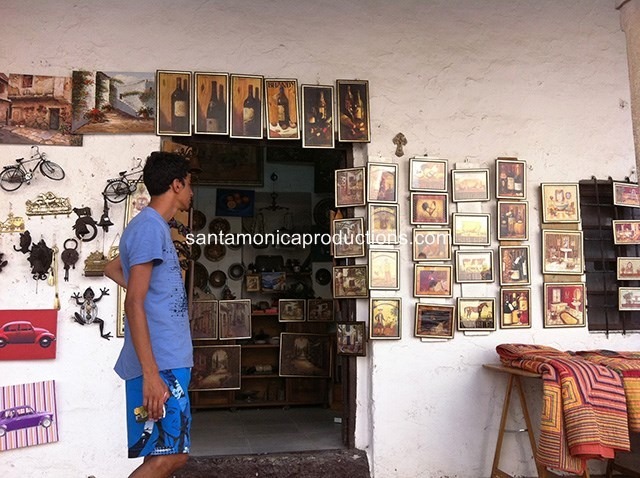 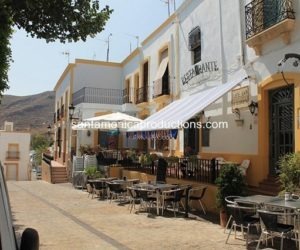 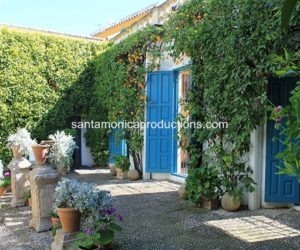 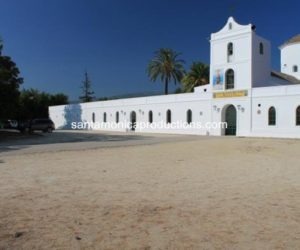 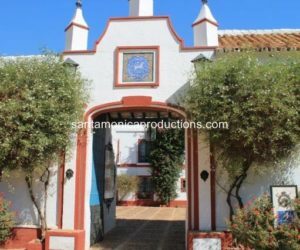 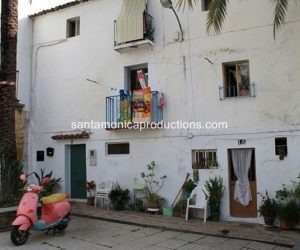 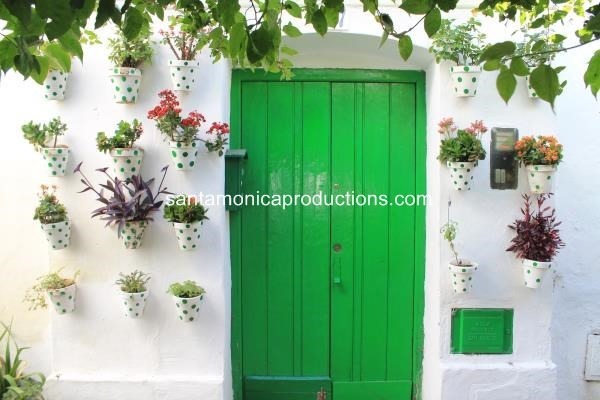 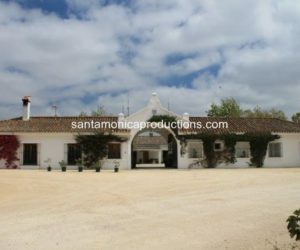 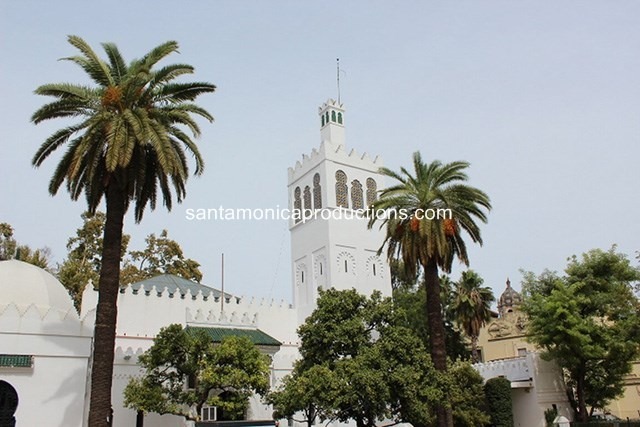 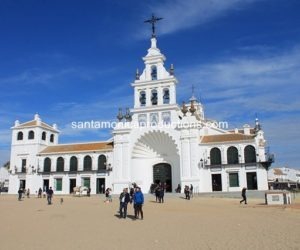 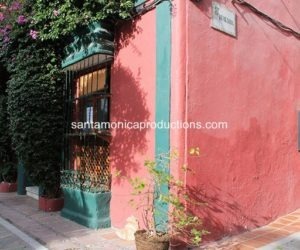 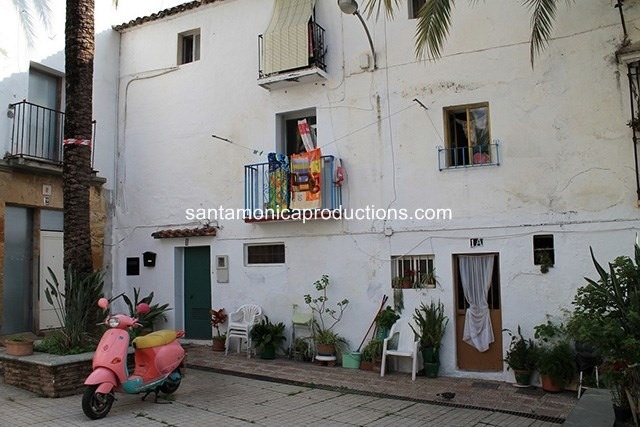 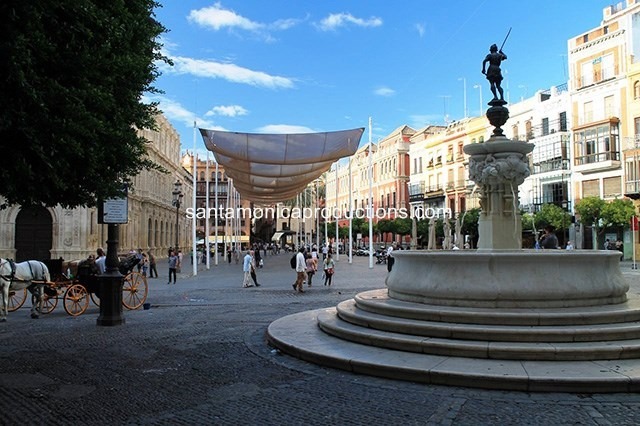 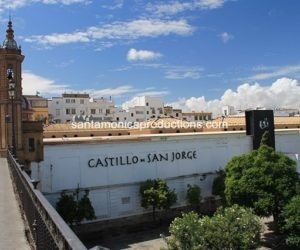 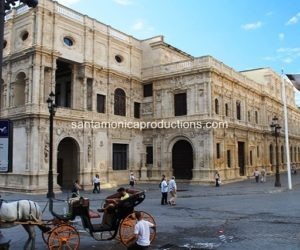 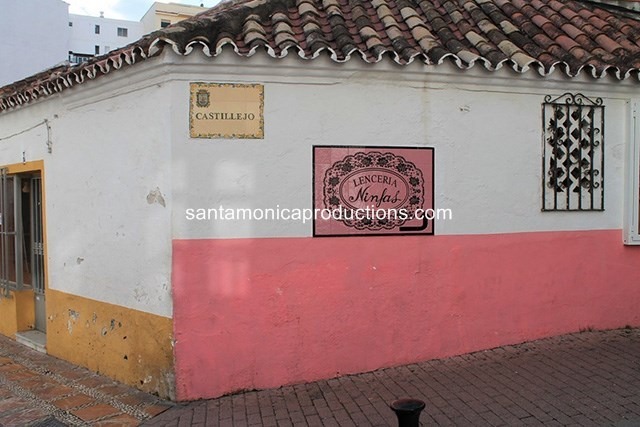 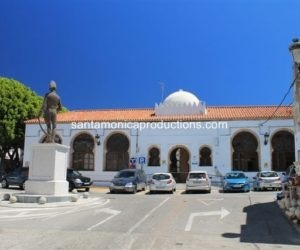 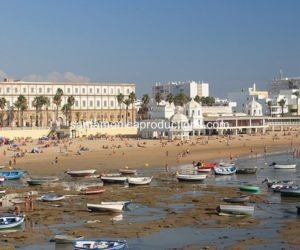 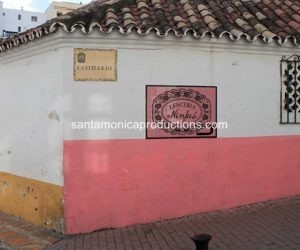 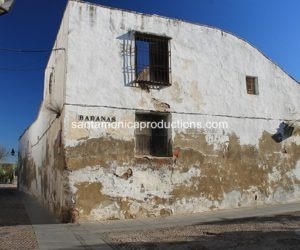 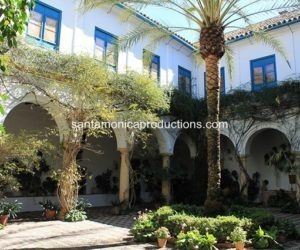 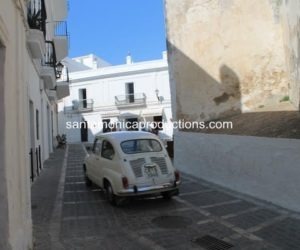 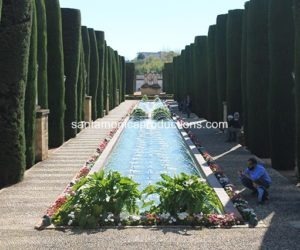 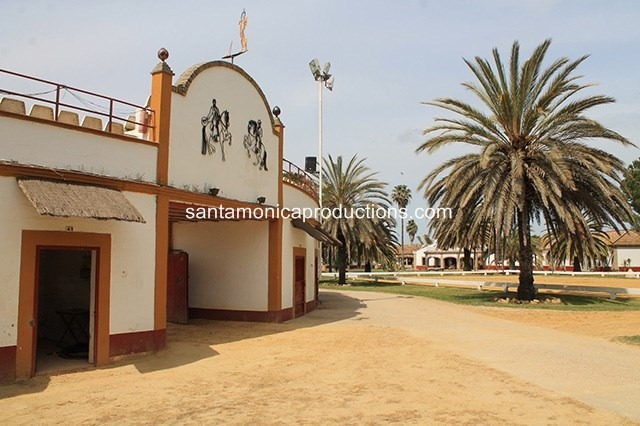 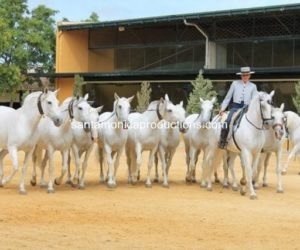 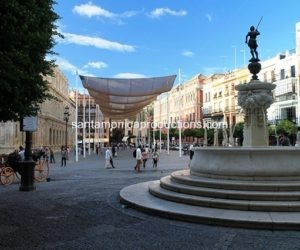 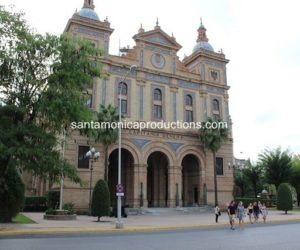 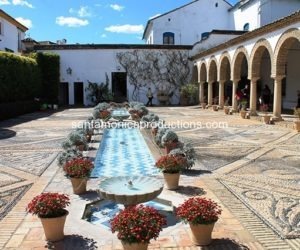 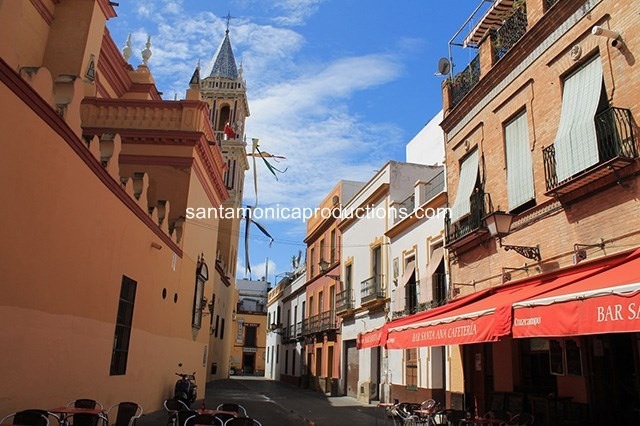 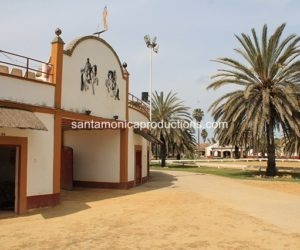 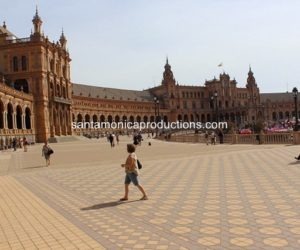 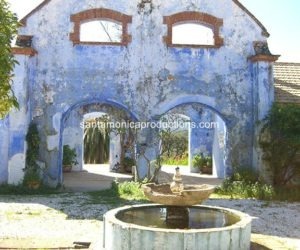 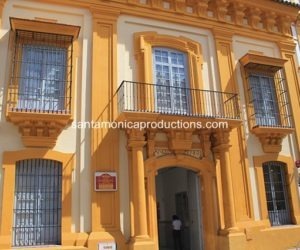 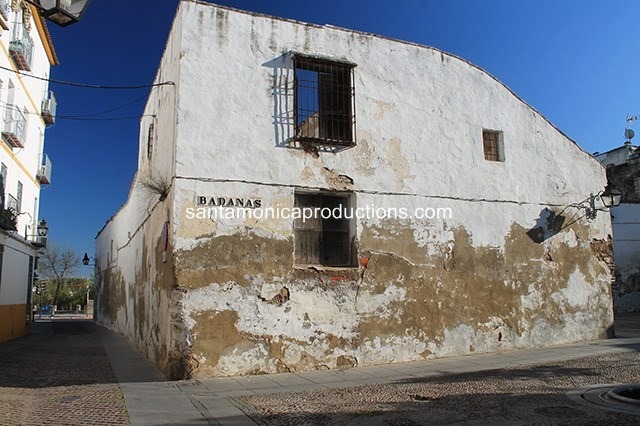 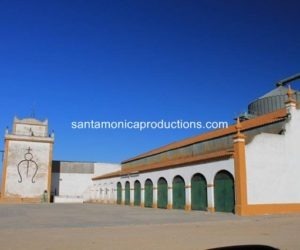 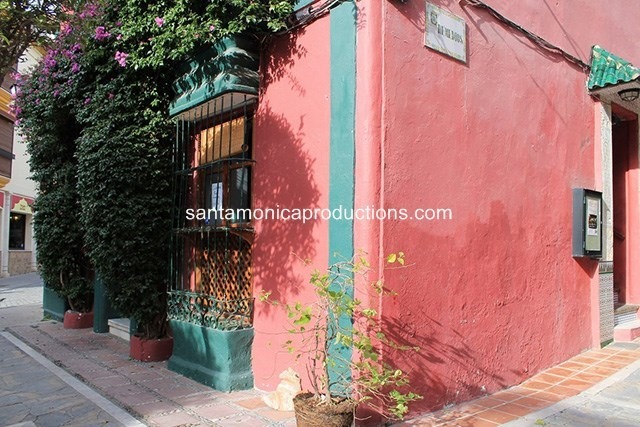 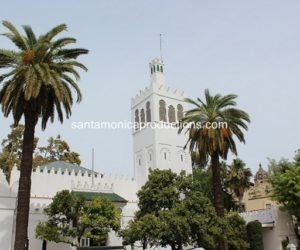 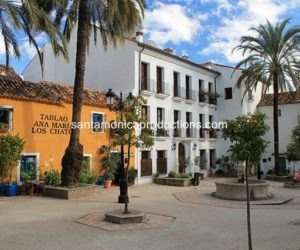 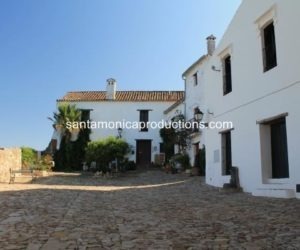 we have the best location scout Almeria in Spain, and the best local fixer Almeria in Spain or local fixer Almeria in Andalusia, Marbella, Malaga – whatever your needs we have the film and photo crew in Almeria Spain who will make your next photo film or video shoot in Almeria Spain happen . 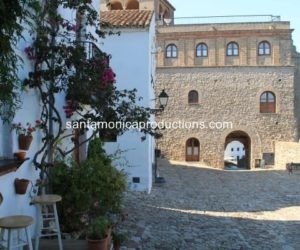 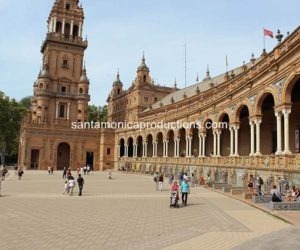 When filming in Spain, Filming in Almeria Southern Spain or Andalusia, you will need a competent partner as your service production company in Spain or a local fixer Almeria. 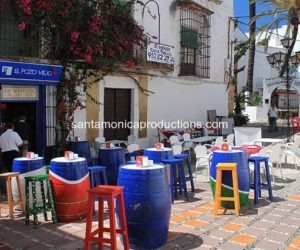 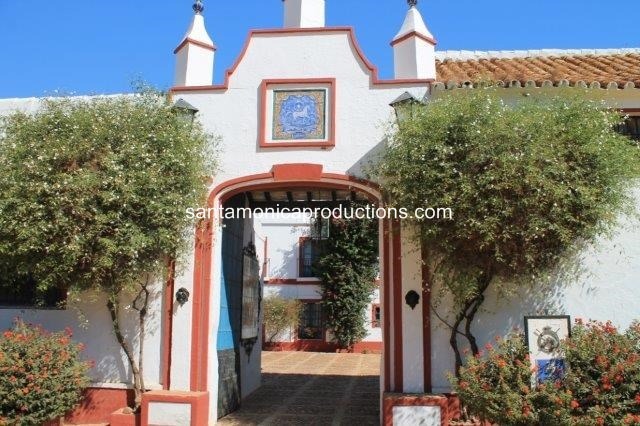 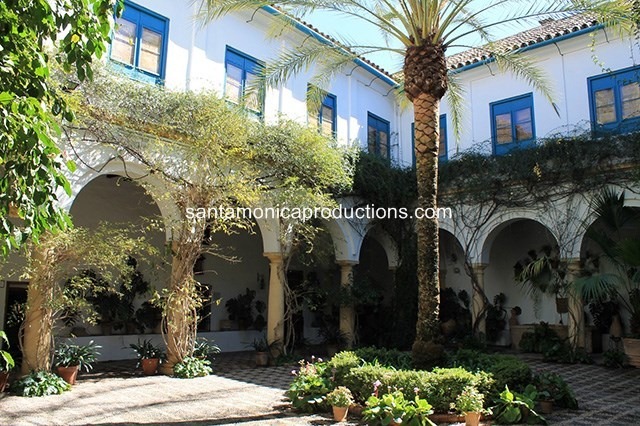 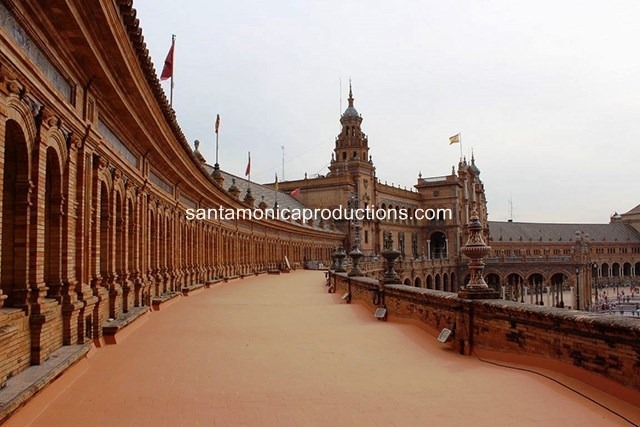 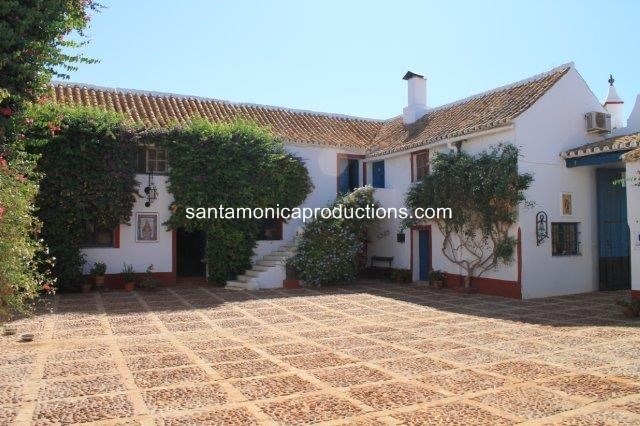 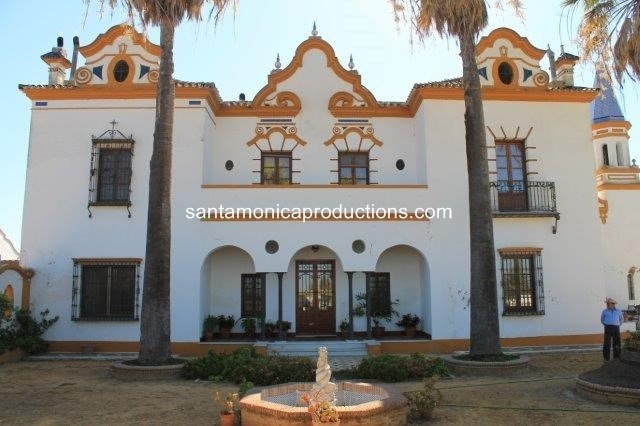 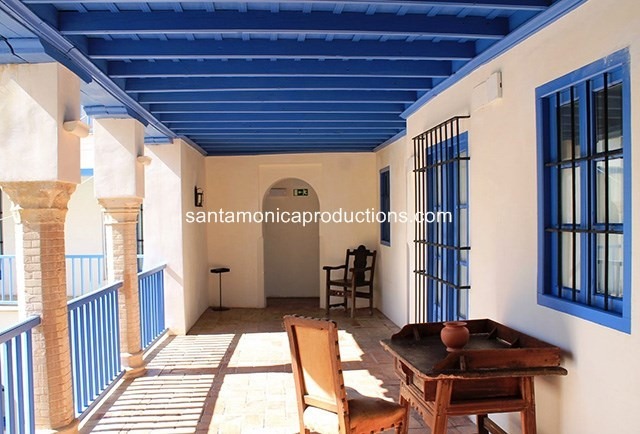 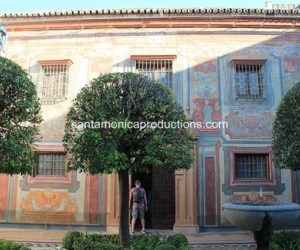 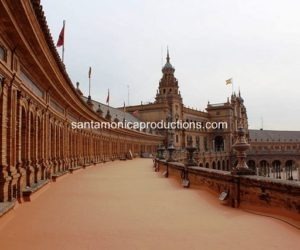 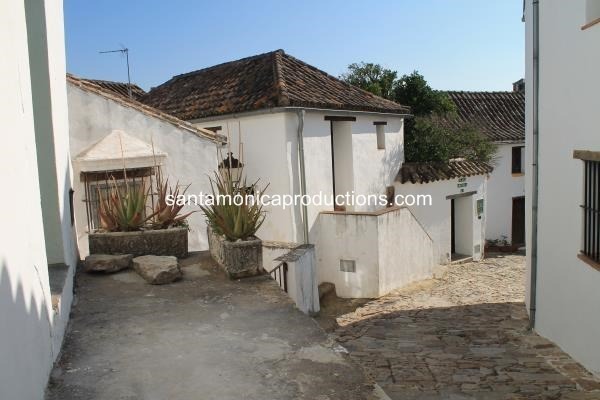 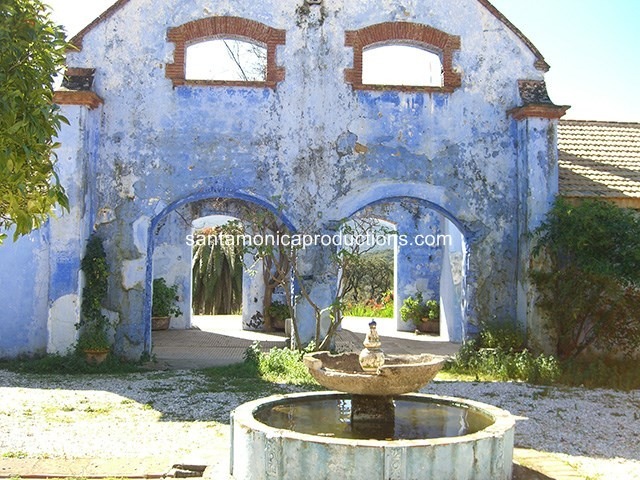 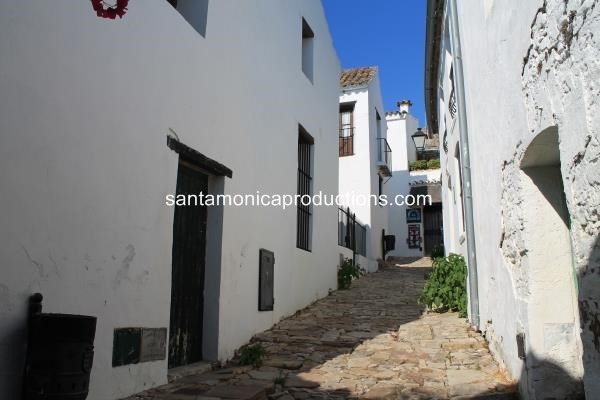 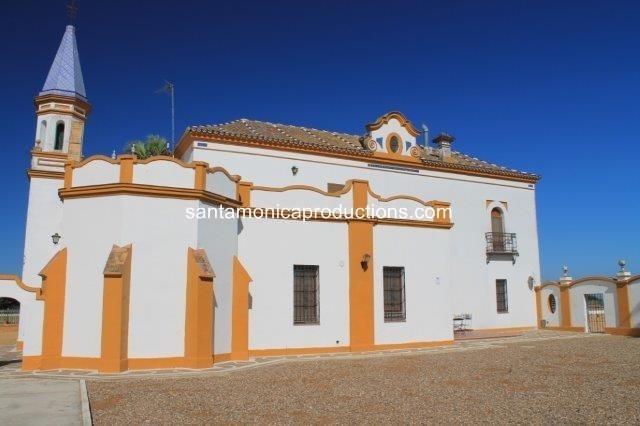 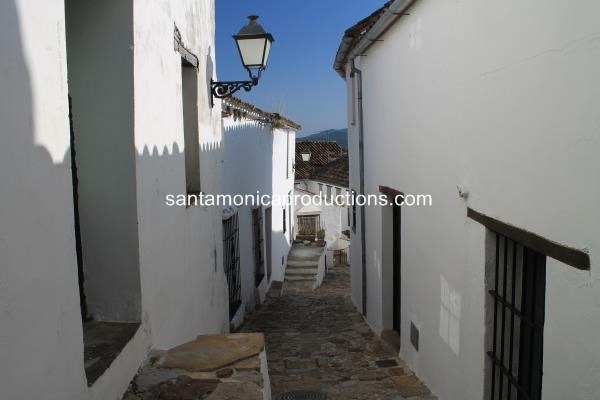 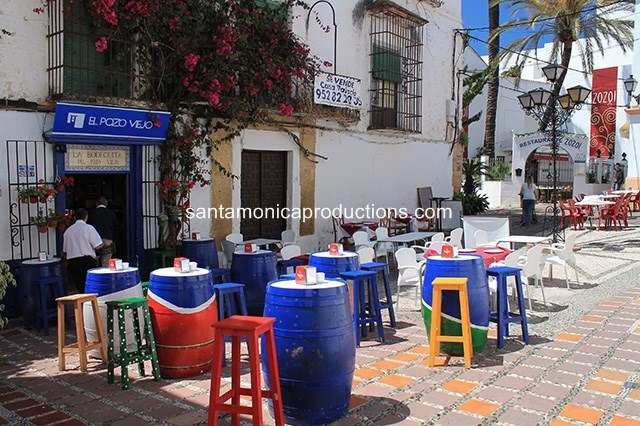 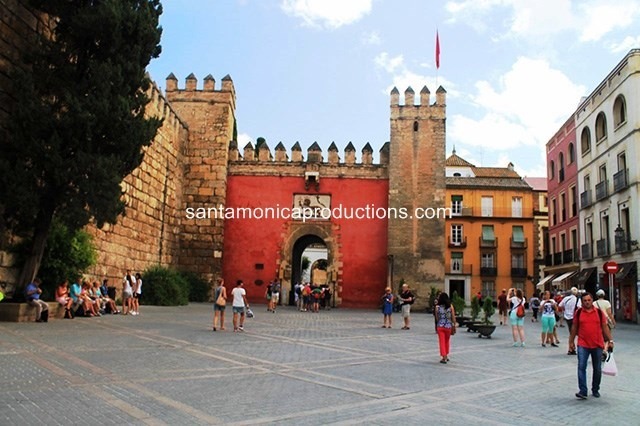 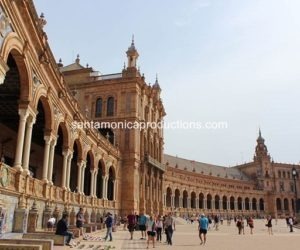 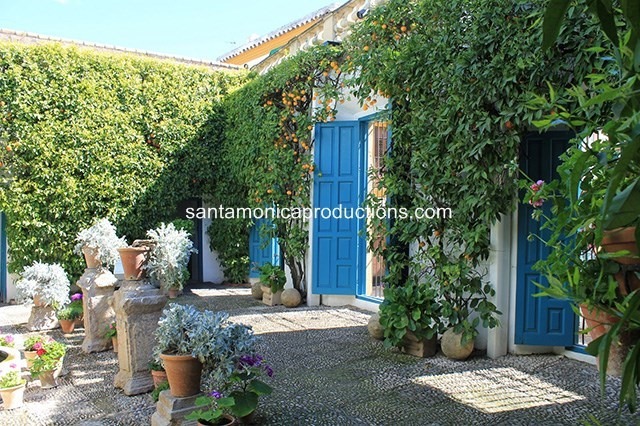 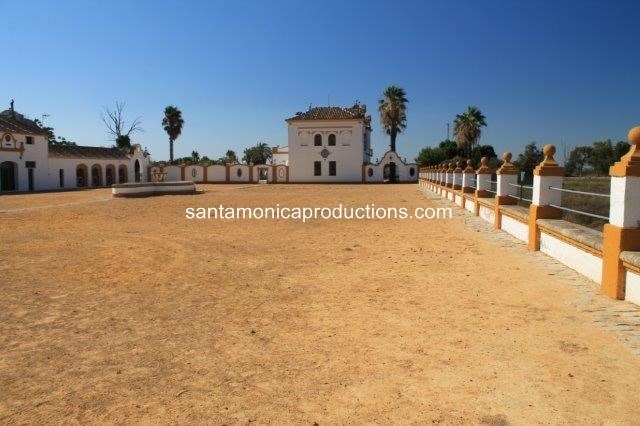 Contact us now for a budget and location photos Spain to get your next project rolling, if you are filming in Almeria, filming in Seville, filming in Marbella, filming in Malaga and many other locations for photo and film in Spain – we are your perfect partner for your next project book our location scout Almeria or local fixer Almeria now .